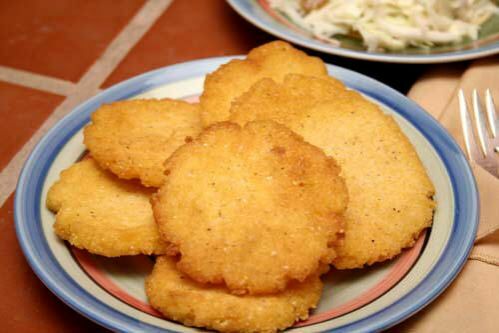 Hush puppies are balls, patties or fingers made from a thick cornmeal batter and deep fried. 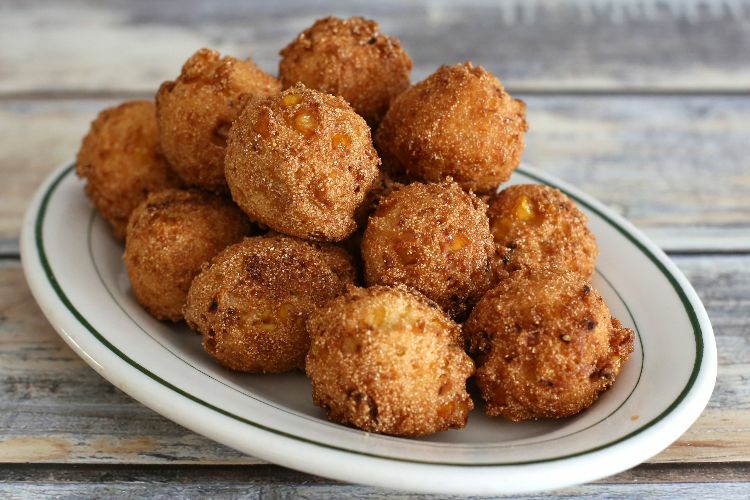 Whatever shape you make them or whether you serve them a little sweet or savory; hush puppies are delicious! A real Southern staple, people have been tucking into hush puppies for generations. Don't fight it - serve these crispy little lovelies tonight for a taste of the delicious Deep South! 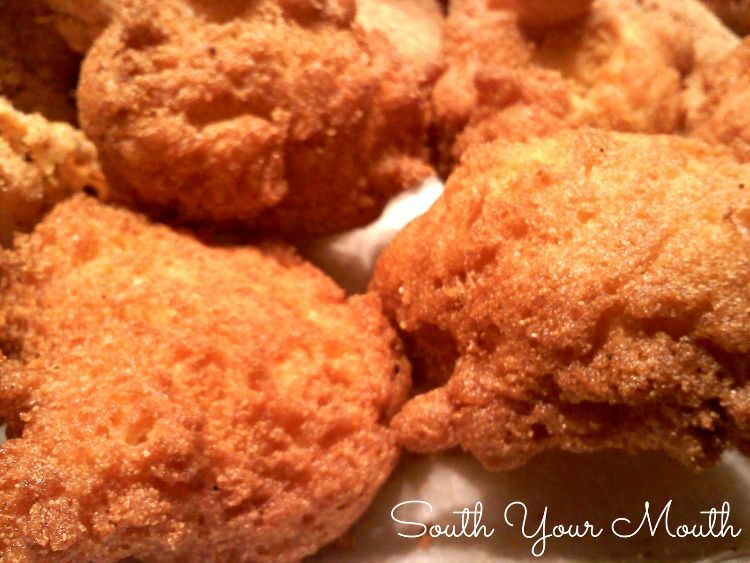 This is a brilliant recipe to help you master hush puppies. 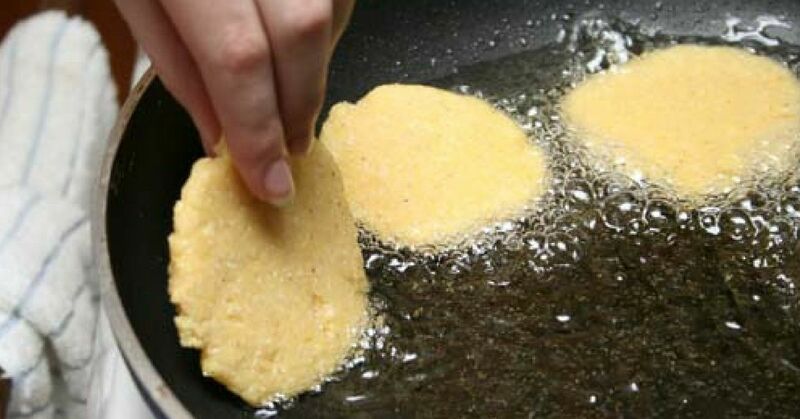 Straight forward and easy to follow instructions will help you to make perfect Southern snacks every time! 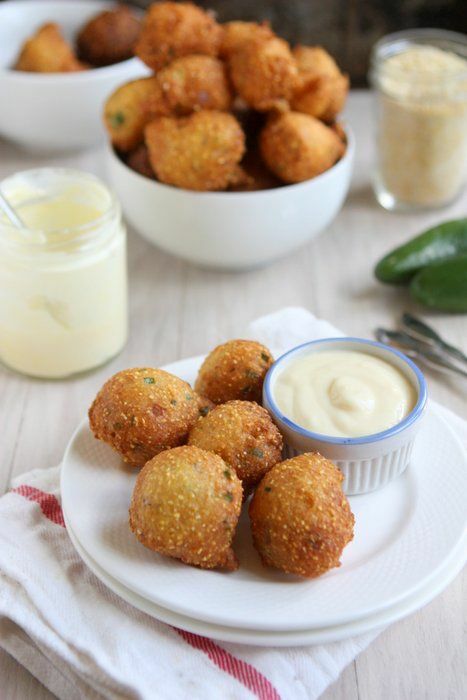 These hush puppies are enriched with buttermilk and add okra and fresh parsley for a delicious difference and a touch of green within that golden batter! Egg and milk substitutes mean that vegans can tuck into hush puppies as well! This smart recipe also includes corn and jalapeño for an extra dash of flavor! 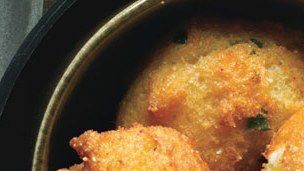 It's the little things that can make a difference sometimes...as well as minced onion and buttermilk for richness, this recipe suggests cooking the hush puppies with bacon grease. If you love bacon, then try it - it tastes fantastic! These are so great. Jalapeño chili and goat cheese are a winning combination and this super-easy recipe gives a crunchy, cheesy result that's less sweet than other versions of this classic dish. 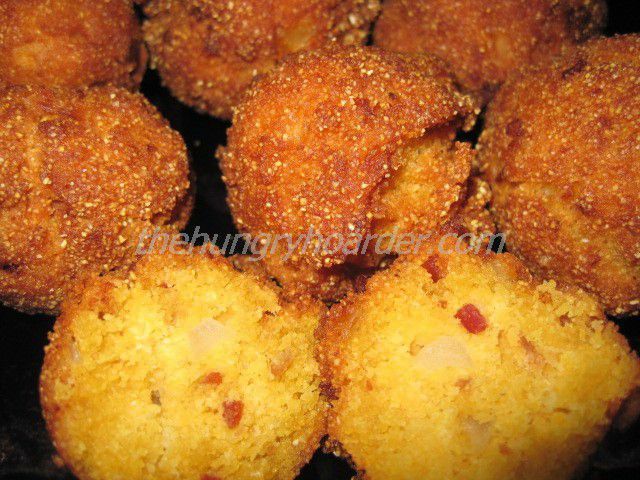 Hush puppies with sweet potato puree and crumbled bacon? You just know that's going to work out well. The straight forward recipe makes it easy to produce these delicious little bacon bites!